General Ludendorff described 8th August as ‘the black day of the German Army’. Many British Historians consider it the final turning point in the First World War. To say that the British Prime Minister, Lloyd George, and Field Marshal Haig did not get on well is an understatement. They were different in terms of personality, style and especially in their perspective on how the war was being conducted. Haig thought that the army was being deliberately starved of much-needed manpower resources. Lloyd George thought that Haig ‘squandered’ those men and materiel he already had. Haig was convinced that the war could only be won on the Western Front; Lloyd George thought otherwise. Despite their differences and mutual dislike, the Prime Minister was unable to dismiss Haig. There were few men who could realistically take over from him. Such a high level replacement would be perceived at home and by the allies as a lack of confidence in the military leadership, and crucially could affect army morale. 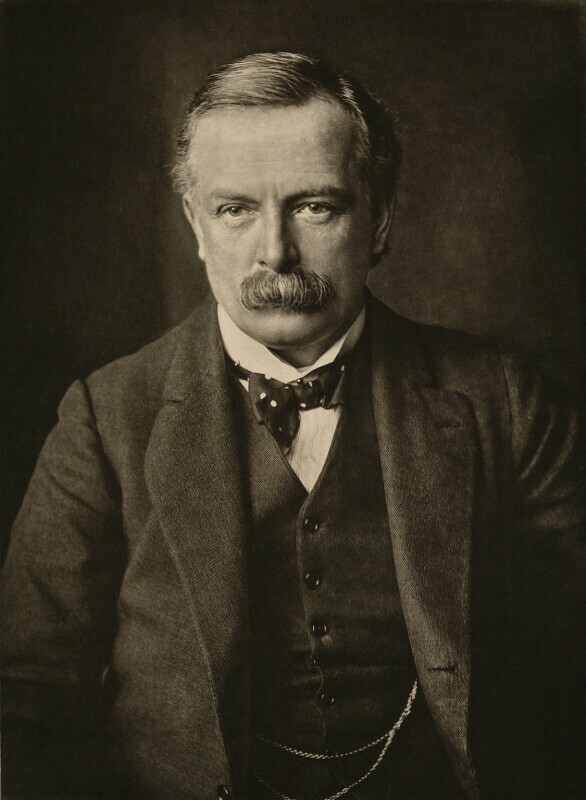 Had he attempted it, Lloyd George would have also faced problems with the War Cabinet – part of the agreement between the liberals and the conservatives in the coalition government was that there would be no change in command of the war. But the high human costs of the Battles of the Somme and of Third Ypres – Passchendaele - meant that Haig’s position was not completely safe. The last German offensive ended in mid-July 1918 and from 15 July to 6 August the allies counter-attacked, resulting in the Second Battle of the Marne. Many French historians regard this battle as the turning point in the war. For Germany, it came at the same time as a burgeoning domestic crisis, exacerbated by the British naval blockade preventing imports to Germany. The influenza pandemic that would ultimately be responsible for more deaths than the war, further weakened the German forces and civilian population. For the Central Powers, there was no hope of a powerful, previously uncommitted ally joining their side with fresh supplies of men and materiel equivalent to the United States joining the Entente powers. The last country to join the Central Powers was Bulgaria in 1915. General Sir Henry Rawlinson had suggested the vicinity of Amiens as the area from which a British attack should be launched when Foch was considering future plans in the spring of 1918. 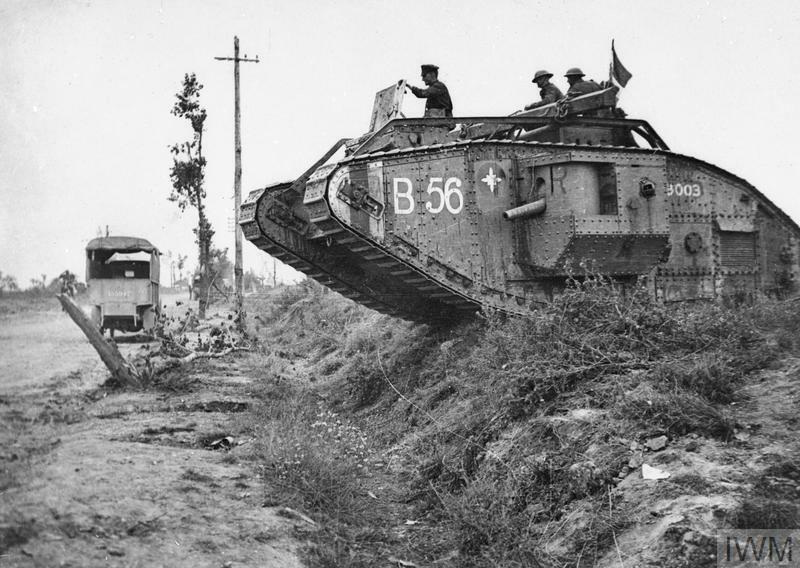 The strategic importance of Amiens was the railway, which ran from Paris to northern France; the terrain was also better suited for an attack than the areas proposed by Foch, which waterlogged easily. The allied offensive at Amiens began on 8th August 1918. It was an international effort of British and French forces with a single American division, and spearheaded by Australian and Canadian troops. The expensive lessons of the Somme and Passchendaele came together: proper maintenance of the element of surprise; integration of air power, cavalry, infantry and tanks; and moving men in single file rather than extended lines that could be more easily targeted. Most importantly, when the strong initial momentum of the attack started to falter on 11 August, the offensive shifted to other parts of the line. The Germans were pushed back at points nine miles along a ten mile front. 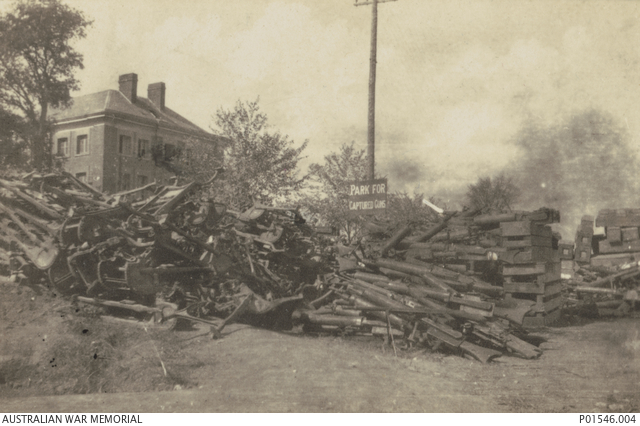 There were heavy German casualties and many prisoners were taken as whole units surrendered. The battle was an allied success. This boosted allied morale and further destroyed that of the German army. In 1918, the British military and government had predicted that the war would last until at least 1919. 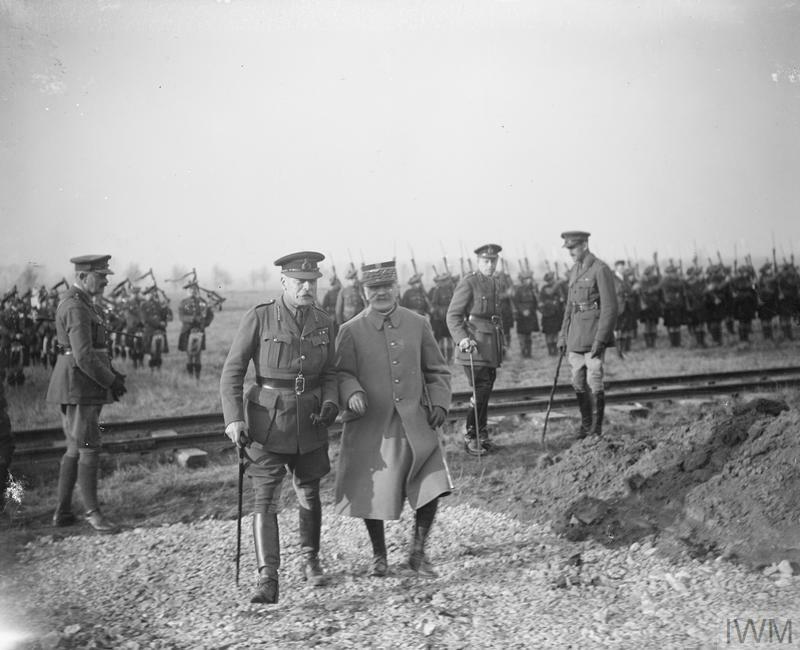 However, despite its success, Lloyd George argued that Haig had not pressed the attack at Amiens. The relationship between the two men did not improve with the victory that followed. Excellent account - and an astonishing shot of captured hardware!